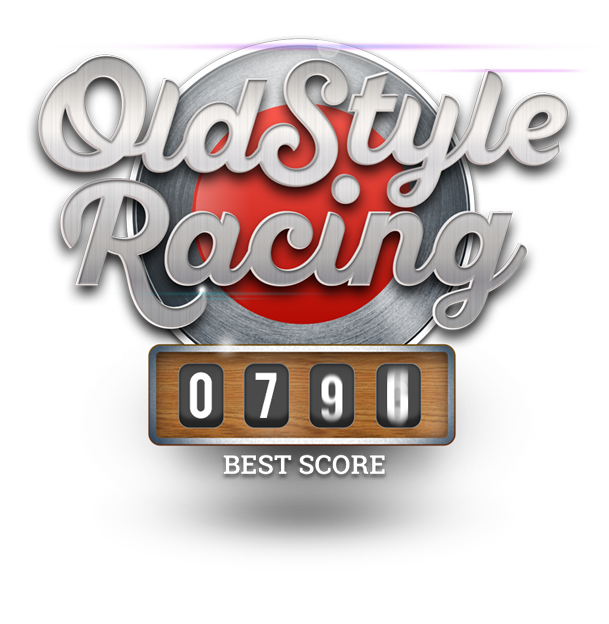 Old Style Racing is a classic time killer for iPhone and iPad. 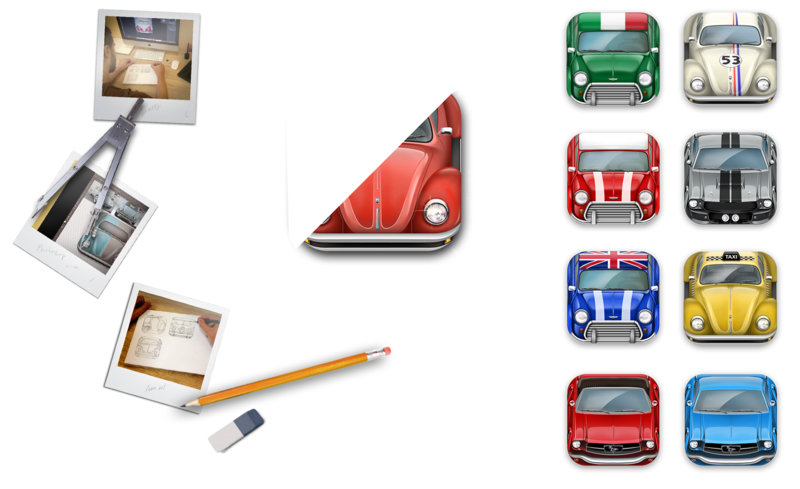 It was designed as a retro cars racing game. The game control is all about double tapping.  Yet, despite the simplicity and manageability in navigation, showing top results in this game is a tremendous challenge. 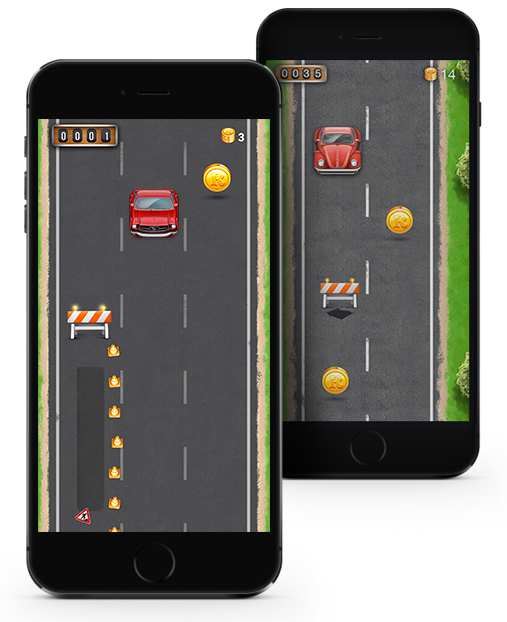 The gist of the game comes down to maneuvering a car between barriers on the road and collecting coins. The more coins, the more chances you have for upgrading your car. The longer the player overcomes the barriers, the bigger the number on the odometer will be. This indicator identifies each users position in the Game Center ranking.